Aww, this sounds great! I really enjoyed Strong Female Protagonist, and this looks terrific too. 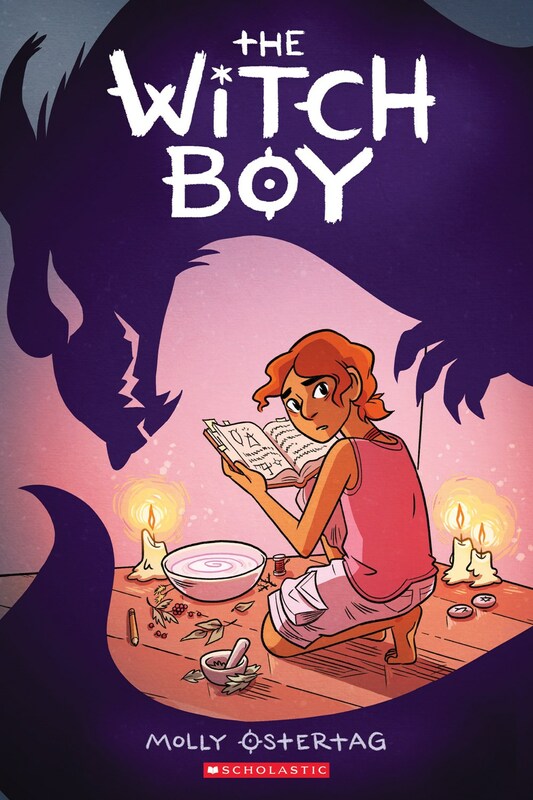 I love books that do good things with gender, and I love Ostertag's art and I love magic. So.